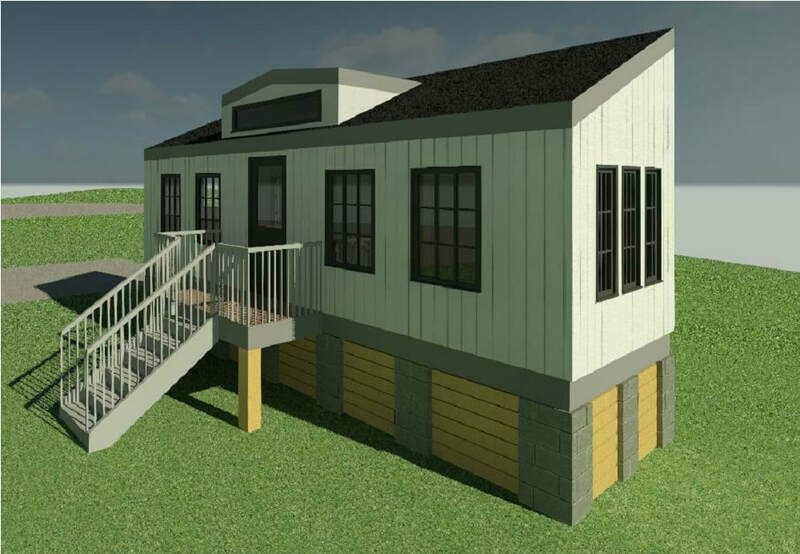 During the construction summer camp, students will physically build the Small Home design shown above! Each Session has 15 maximum participants. All work will be coordinated and supervised by Charleston Home Builders Association professionals and Wando employees. Apply for Phase III-Small Home Construction Summer Camp by May 1, 2018 (open to anyone). Submit the Basic Camper/Parent Information Sheet which includes a parental consent form and hold harmless. Submit all Phase 1 and II documentation on a digital portfolio. Sumbit a letter of recommendation from a teacher, counselor or principal. Submit answers to 2 brief questions (typically 150 words or less). Questions provided on application. Students who participated in Phase 1 and 2 have top priority placement in the Small Home Construction Summer Camp. If they do not take a placement then others will be granted placement. A maximum of 15 students per camp will be accepted. Applications will be accepted up through May 1st, at that point, all applications will be reviewed by a selection committee composed of Charleston Home Builders Association personnel. Once all applications are reviewed by the selection committee and a selection is made, e-mails regarding your application status will be sent. E-mails for acceptance into Phase III-Small Home Construction Summer Camp will be sent no later than May 31, 2018. Click Here for the Application to Register for Camp!